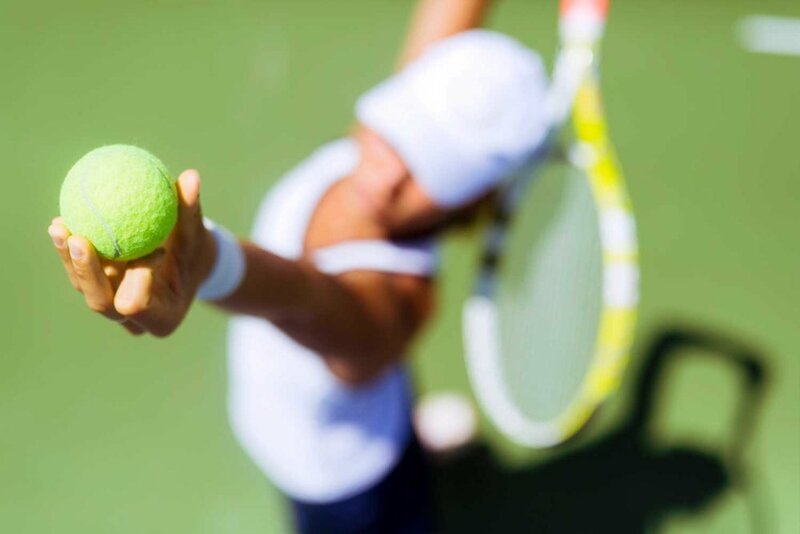 Play social and competition tennis at the Neutral Bay Club. 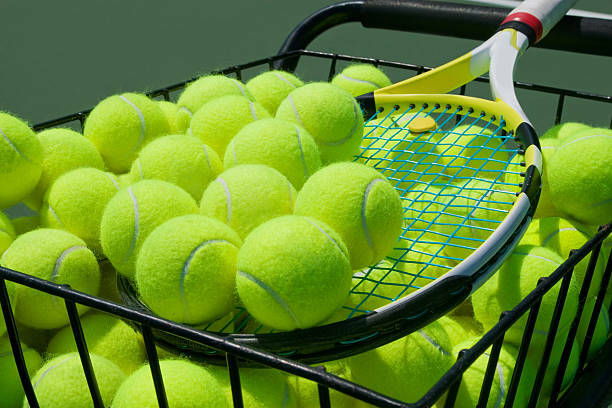 Social tennis is played on Tuesday mornings, Tuesday evenings, Thursday mornings and Sunday mornings (open to non-members) and Thursday evenings (members only). Competition day is on Saturday. For those wishing to try social play at the club, please go to the Social Tennis Page or mail staff@neutralbayclub.com for further details. Alternatively, please call the club on 9953 2066. The tennis courts and the social Tuesday tennis have been listed by Time Out Australia as one of the top ten tennis experiences in Sydney. Tuesday night social runs from 7pm-10pm and is great way for those interested in playing tennis at the Club to join in for the first time. Format is usually doubles of 8 games per set and you can expect to play 3-4 sets on an evening. Playing competition tennis at the Neutral Bay Club is a lot of fun. Our teams are carefully graded to ensure maximum enjoyment for all players. Teams play in the Autumn Badge and Spring Northern Suburbs tennis competitions. 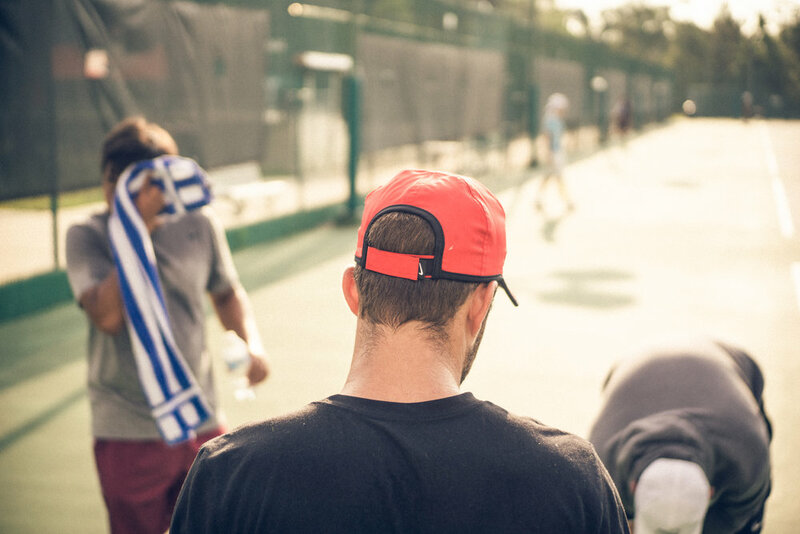 If you want to improve your tennis, Neutral Bay Club's professional tennis coaches offer friendly technical and tactical advice via private individual or group lessons, coaching in a social play setting, and ladies' clinics. The Neutral Bay Club runs junior tennis classes throughout the year for different age groups and skills. Classes operate every morning between 08:00 to 08.50, and every afternoon from 15.30 to 18.30. For children attending Neutral Bay Public School we offer a drop off and pick up service. The Neutral Bay Club runs children's tennis camps during school holidays throughout the year for different age groups and skills. The camps support Tennis Australia’s ANZ Hot Shots Development Programme.